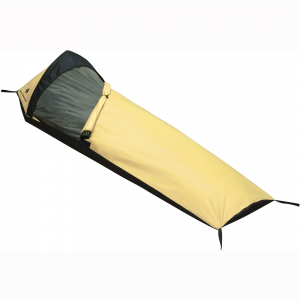 This bivy is light, durable and waterproof! The hoop gives you a nice sleep with no fabric getting in your face! 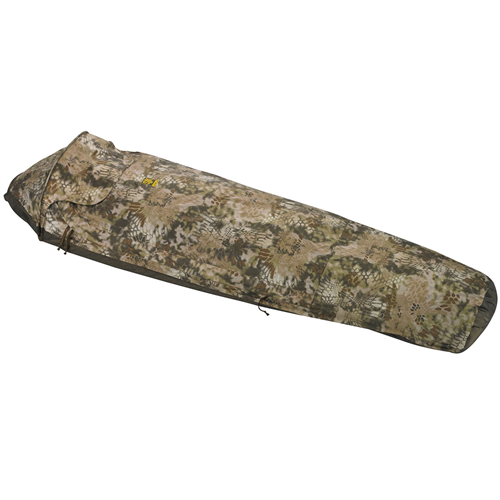 I purchased that bivy after a long research and have not regretted it yet! I have used it backpacking in Glacier National Park this past summer. 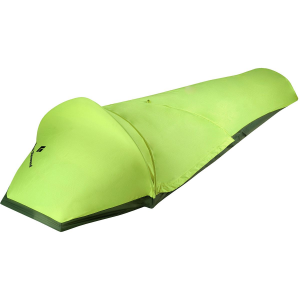 The tent is light and easy to setup. I am quite small so I do not have any problems sleeping in it, have enough space. As I tend to be claustrophobic, the hoop was an absolute must! And it is great! Sometimes I wake up, cause the hoop shifted towards my head but then I just set it up again and keep sleeping. 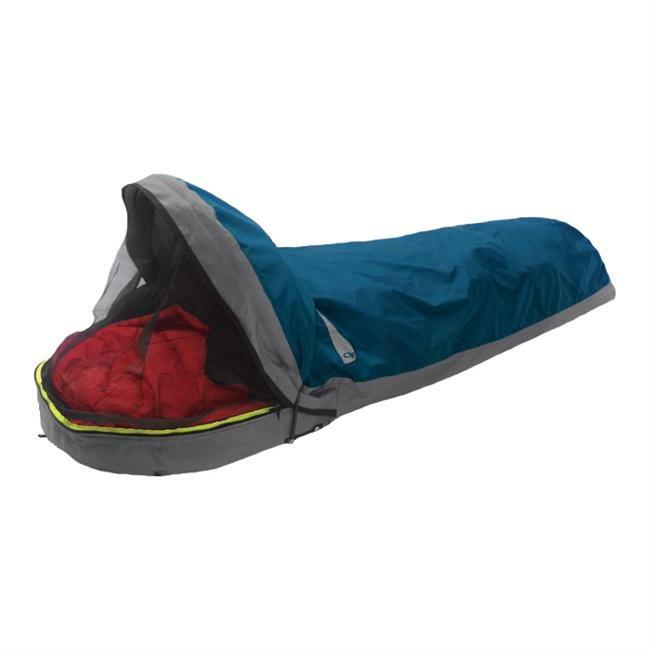 On warm nights you don't have to zip up the bivy, but just leave it open with the mesh protecting you against mosquitos. On cold nights it keeps you warm if you zip it up all the way but condensation does build up of course. I always try to leave the bivy a bit open and dry it out in the morning. It dries very fast. 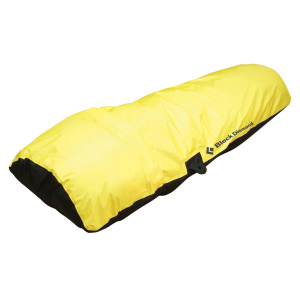 It is a very light tent and easy to store, I like the color as well and the quality of the yellow fabric. The only minus is that it came with a glue for the seams and I had to seal it myself. It was actually quite fun once you get how to do it. 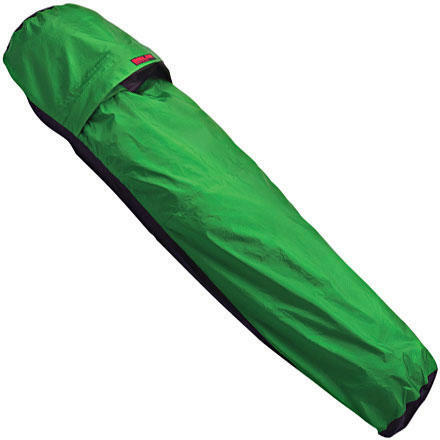 But if you want to buy this bivy and use it right away in wet conditions, you might get wet. Now that it is sealed, it is definitely waterproof!